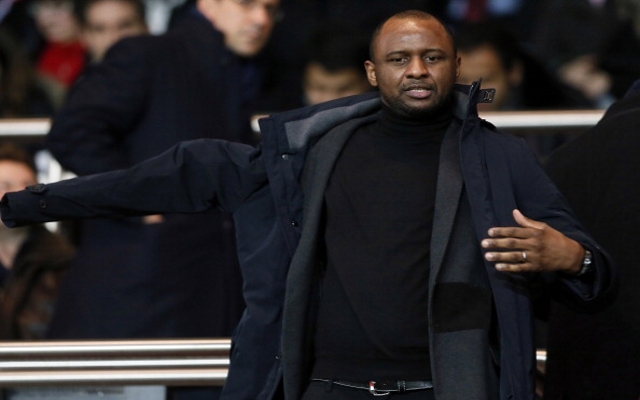 Manchester City will reportedly offer Arsenal icon Patrick Vieira the chance to succeed under-pressure manager Manuel Pellegrini this summer if they fail to lure Pep Guardiola from Bayern Munich. The Telegraph claims the champions are already thinking about replacements for Pellegrini after a torrid season by their standards, which has seen them fall out of the race to defend the Premier League title and exit all knock-out competitions prematurely. 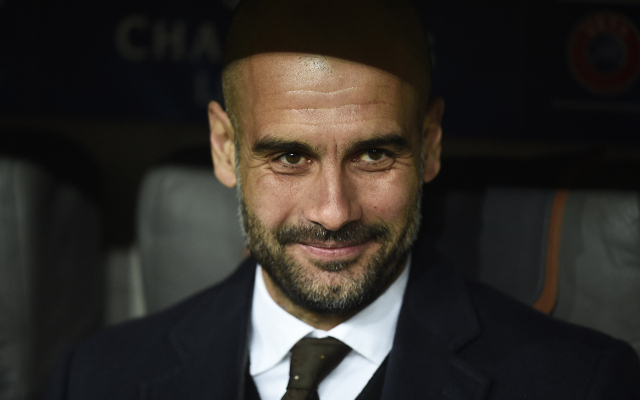 They are still fighting to simply secure fourth position in the table – a scenario which was unimaginable to their cash-rich owners at the start of the campaign – and Vieira, Head of Elite Development Squad at the Etihad Stadium, is said to be the club’s Plan B. Director of football Txiki Begiristain flew to Munich to watch the Bavarian giants batter Porto 6-1 in the Champions League quarter-final, second leg at the Allianz Arena in the hope of returning to Manchester with encouragement from his close friend Guardiola, with whom he worked at Barcelona. However, if the Spaniard is out of reach until the end of his contract in 2016, Begiristain is ready to put forward Vieira’s name. The Frenchman skippered the Gunners in a trophy-laden spell in the late 1990s and early 2000s, a leading light in their ‘Invincibles’ side of 2004 and an iconic figure among supporters. Despite impressing the City hierarchy through his work with the youth side, he would represent a gamble on the club’s part, having never managed a first-team before.